I remember getting the call from my close friend, Bronson Christensen. It was in the fall of 2012 and I was gearing up for the coming ski season. Bronson called to tell me about a company our friends were starting and asked me if I wanted to get involved by endorsing the brand as a ski athlete. As an athlete making my living off sponsorships at the time, of course I was willing to entertain any company that was interested in supporting me, but because People Water is a great brand, with an amazing cause and a premium/healthy product, of course I wanted to endorse it. But the more I got involved, the bigger opportunity I saw with it. Which eventually led me to segue out of skiing and into a more traditional and full-time career. I committed to double duty that first winter by splitting my time as an athlete and taking on a sales role with People Water as one of their first employees. Everyone at the company was there for the same reasons. 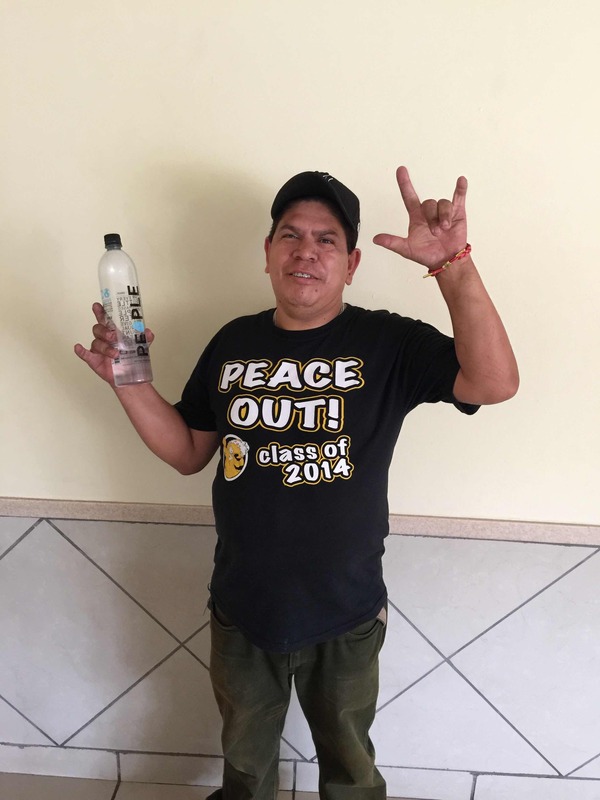 We loved the brand, loved the product and loved the business model of helping bring clean water to the hundreds of millions around the world who live without it. We all had a passion to help turn this into something legitimate and we all wanted to build a brand to where we could travel the world helping people. Who wouldn’t?! I felt lucky and happy about the opportunity and was doing my best to contribute to build that momentum. Most startups are a roller coaster and go through some trials to get on their feet, which we did and probably will continue. 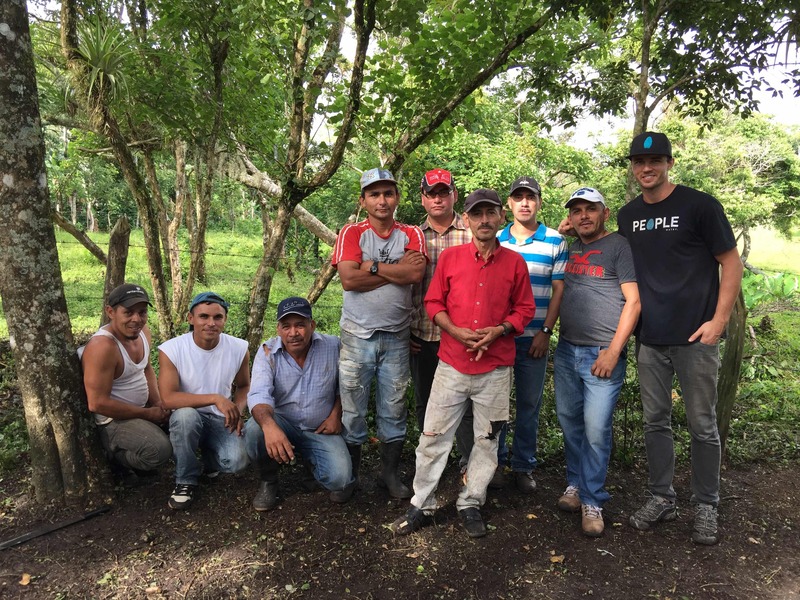 But after three+ years with the brand and cutting my teeth in the beverage world, I was able to navigate our ups and downs and get my first opportunity to plan and join one of our international clean water projects to Nicaragua. I was so pumped to be able to have this experience for the first time, especially since it was a huge motivating factor to quit skiing and work to build a brand to help those in need. 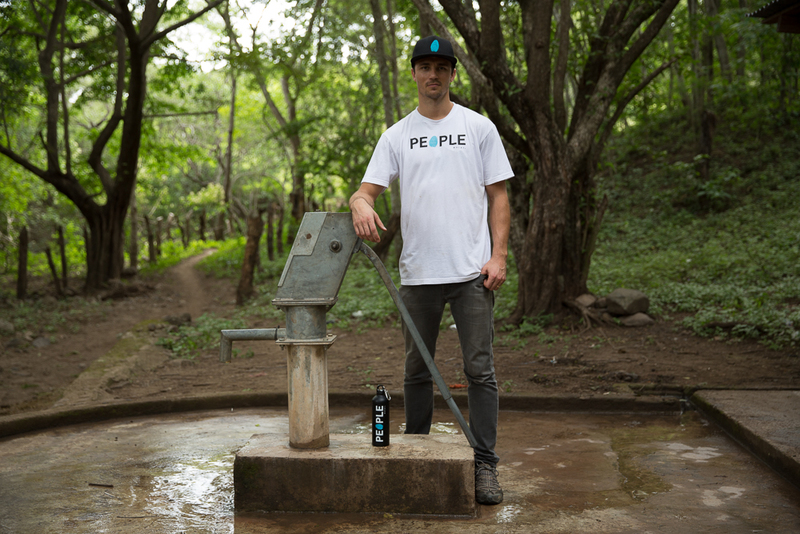 People Water puts a lot of effort into showing its supporters where and how we’re giving back. Typically, we work hand in hand with a charity partner to be a part of a project. Our main goal is to provide sustainable clean water solutions with these projects. 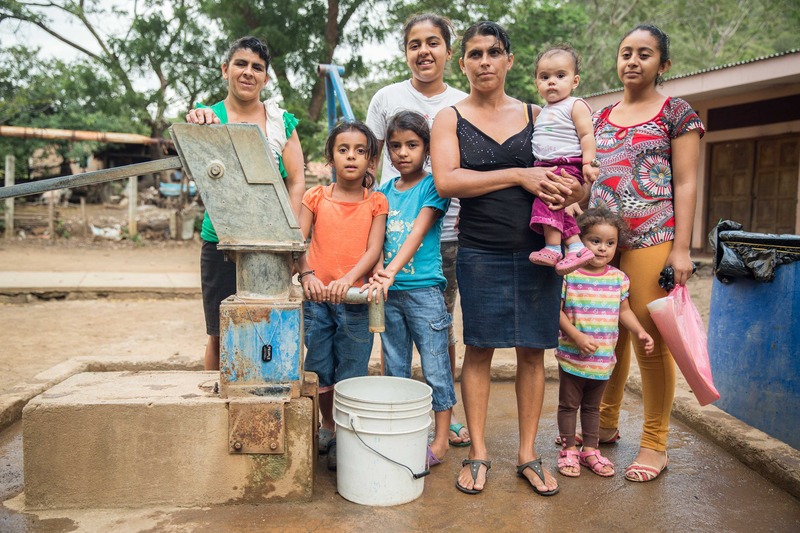 Water wells and hand pumps all function off mechanical components. They’re all prone to breakdown and it’s inevitable they will at some point. 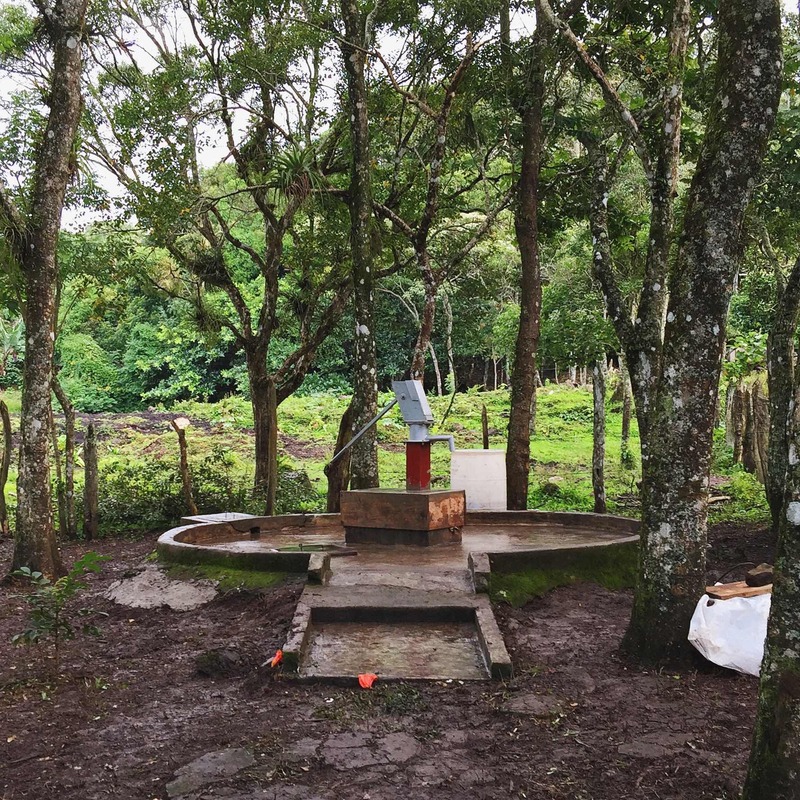 So, we work to empower, train and provide the tools, education and sometimes financial help (through micro-loans) to the locals so that when we leave, these wells can continue to operate and provide a water solution. People Water also works hard to provide transparency with their efforts. This is usually accomplished through documenting the projects we travel to. 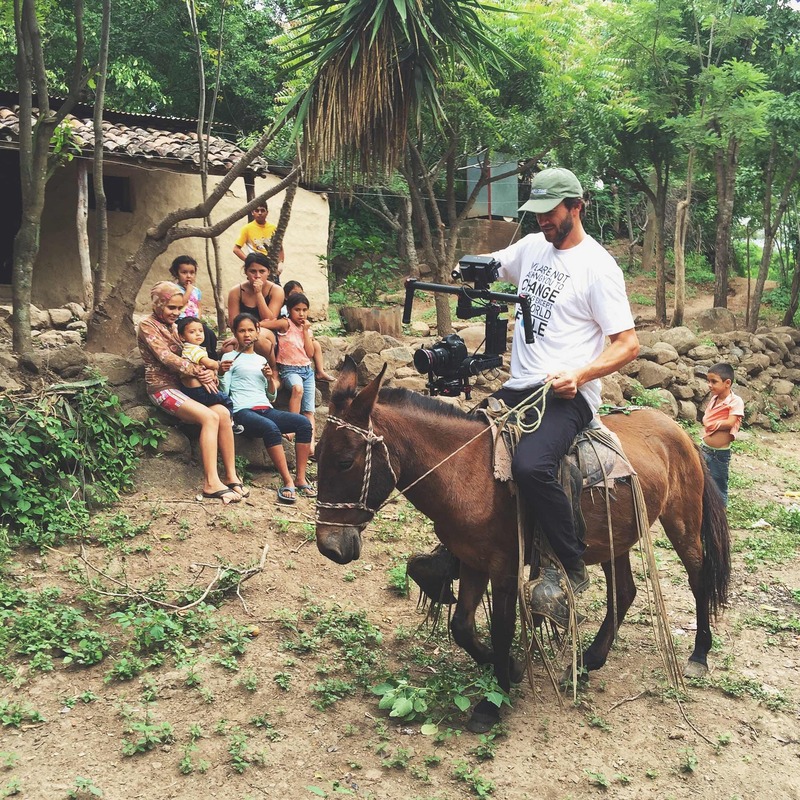 So, with that, I hired filmmaker and friend Jason Maughan and we headed south to Nicaragua to join People Water charity partners WaterStep and Puentes de Esperanza. We flew into Managua, the capital city, and collected our bags to head through customs, which ended up being an ordeal. Long story short, after an hour of negotiating and a lot of pleading from our translator while we played coy, we got away with only having to leave the drone behind; which we took as a win because they were heavily threatening to seize 100% of our gear. With the luggage and crew from the charities assembled, we finally hit the late night road to Matagalpa. Las Cañas | This remote little village was the site of the first two wells we repaired on our trip. The reality of this area, these people and their means made you shift your perspective on your own reality. Having an idea of what their lifestyle is like is far different than actually experiencing their lifestyle. 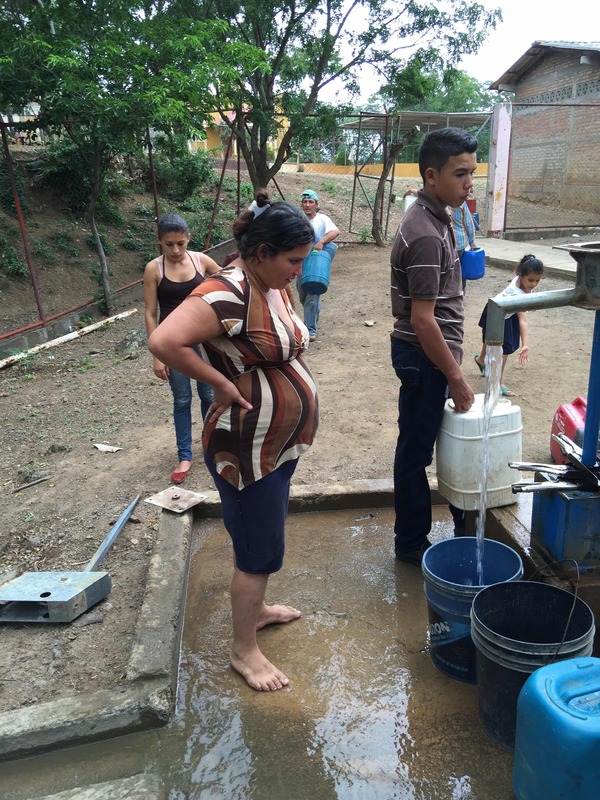 Even before the well has been fully reassembled, the locals began lining up to collect water. It’s a tricky situation because the water source has been exposed to potential contamination, so we advise people not to drink the water until the shock chlorination process has diluted and the cleaning process finished. It was pretty humbling to see their excitement and readiness to access the well once they saw water flowing again. Nicaraguan Kids: Slo-mo – These kiddos didn’t have school because their teacher was sick that day, so they all came to the well site to watch what we were doing. During lunch I started filming them in slo-mo with my phone and then playing it back to them. They lost their minds! For the next hour they wanted to scream, shake, dance, jump, swing, whatever, so they could watch it back in slo-mo. They were so fascinated and entertained by it, which made it pretty entertaining for me. Las Cañas sunset. Our first day in the field was capped off by this amazing light show. La Corneta village | Ready to tackle two more hand pump repairs. The locals were extremely generous with anything and everything they had, even their donkey. Jason risking it with the donkey dolly. The Man from Snowy Utah – It’d been about a decade since my last ride. Good thing I think I weighed more than this beast. 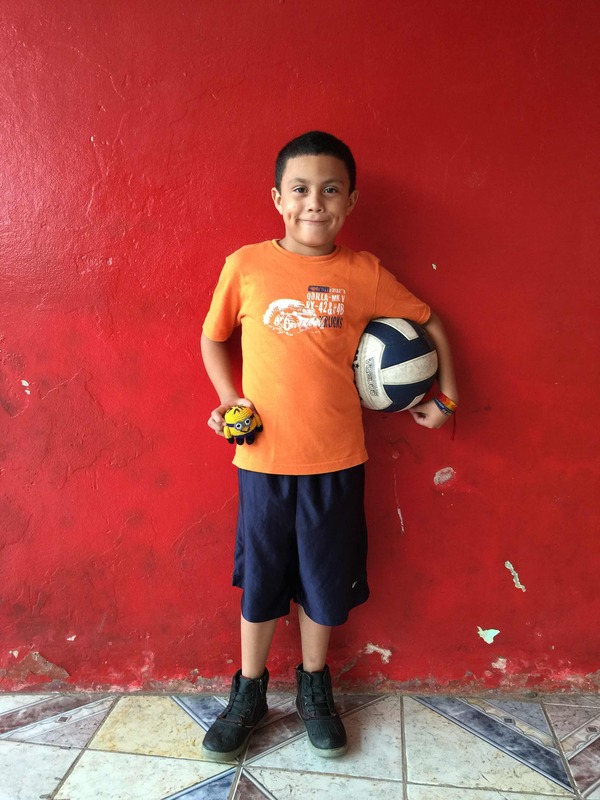 Everyday after we returned back to our compound (an old nightclub turned makeshift hotel), Rafael’s son, Michael, begged me to play soccer with him. It was a good way to wind the day down and neither of us spoke each other’s language, but we always managed to communicate just fine. 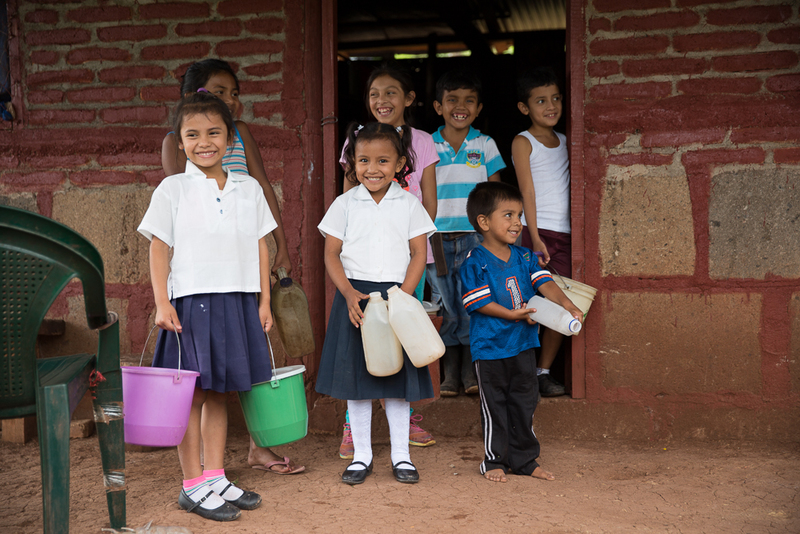 Las Mesas village | A group of the local children walked to a nearby house to grab buckets so they could fill them after we finished our new well installation. Jason showing the locals some of the shots. 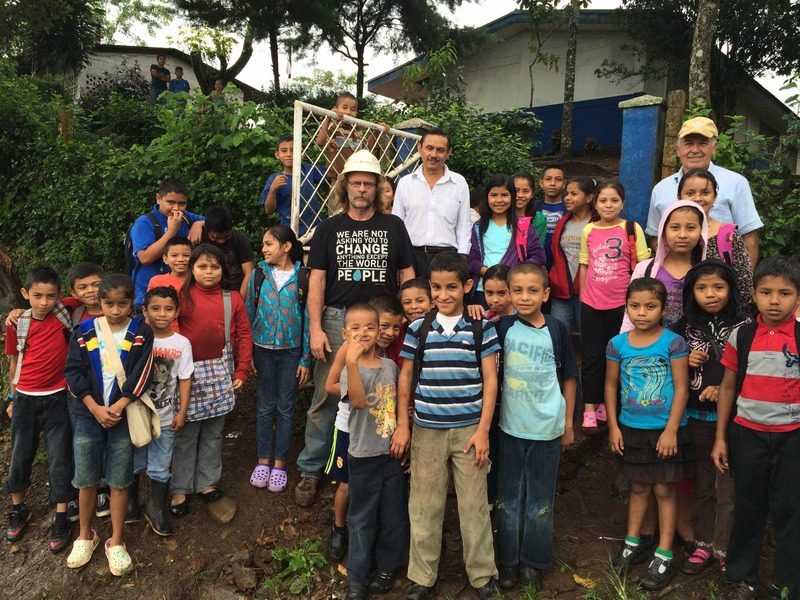 Our friend, Canadian Pieter, working on a well in El Roblar. Pieter would work in the oils fields in Northern Canada and save money every year to join some sort of humanitarian trip. One of the most classic guys I’ve ever met. Payacuca village | This was our last project of the trip. We drove hours into the mountains to access this place. Probably one of the most picturesque well sites I’ll ever see. 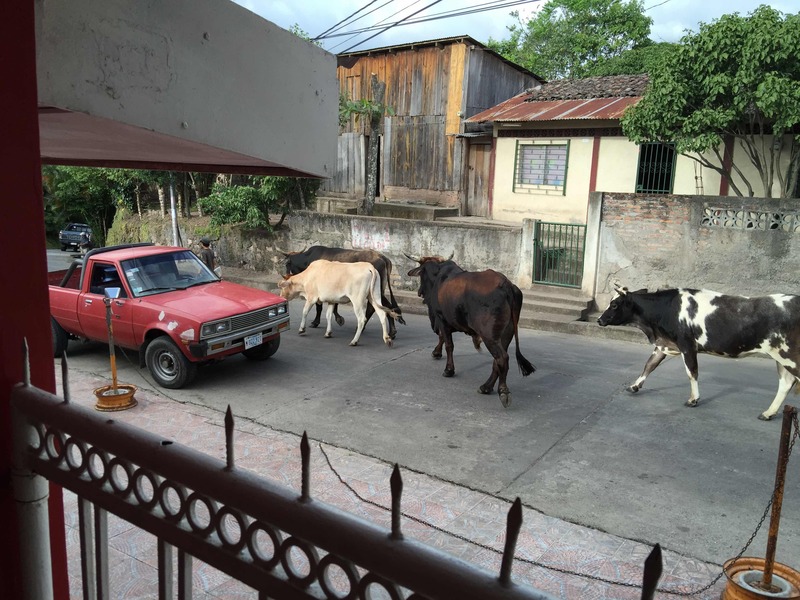 Payacuca locals. Alex, the guy on my left, was a part of Raf’s team and we’d been working together the whole trip. After the first day he nicknamed me niño grande, so I called him niño. Both are pretty obvious here. 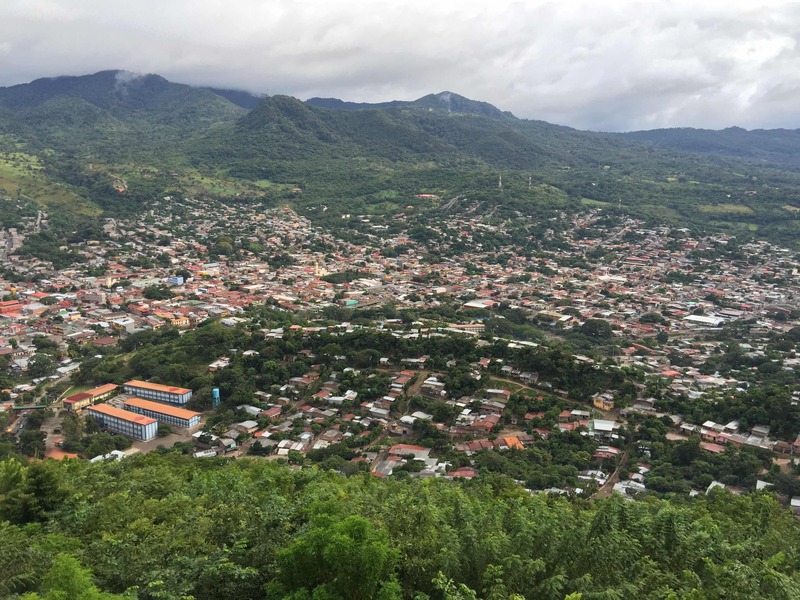 Payacuca and a lot of the area surrounding Matagalpa was coffee region. Coffee is one of the main exports from Nicaragua. 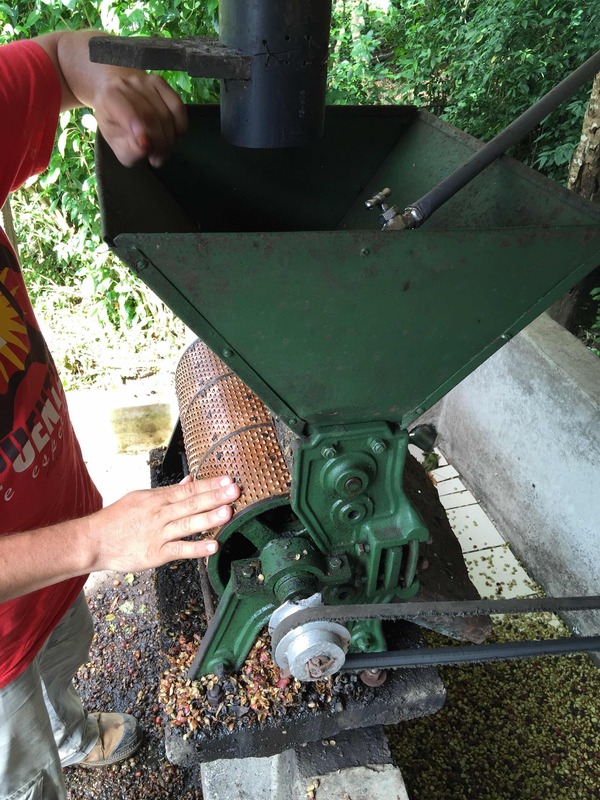 Before Raf became involved with his ministry, he ran a coffee plantation for many years. The well site in Payacuca had a small coffee operation near it, so during lunch Raf walked me through the process and explained how the grow, pick, harvest, peel, sort, dry, etc. the beans. He had a ton of knowledge and it definitely gave me a new appreciation and perspective on that little morning pickmeup we love. 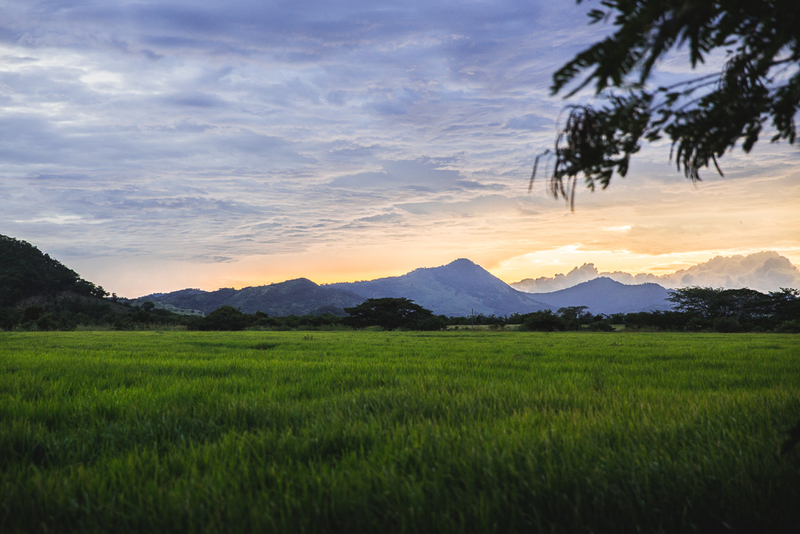 Nicaragua volcano country. Lagoon of Apoyo overlook. The final goodbye from our bus driver and ex-gangster, Moses. Peace out.